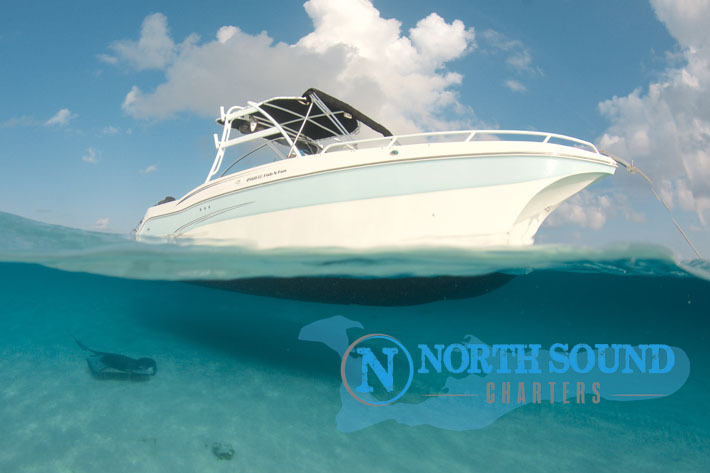 North Sound Charters is a bespoke private boat charter company that operates in the beautiful waters of Grand Cayman. The North Sound is a spectacular coastal area that provides the ideal day-out for visitors to Cayman, including famous snorkel sites such as Stingray City, Coral Gardens and the reef. Dotted with excellent restaurants, beaches and mangroves too, there is plenty to do, whether you want to enjoy a half day (recommended minimum 3 hours) or full day exploring this exceptional marine paradise. 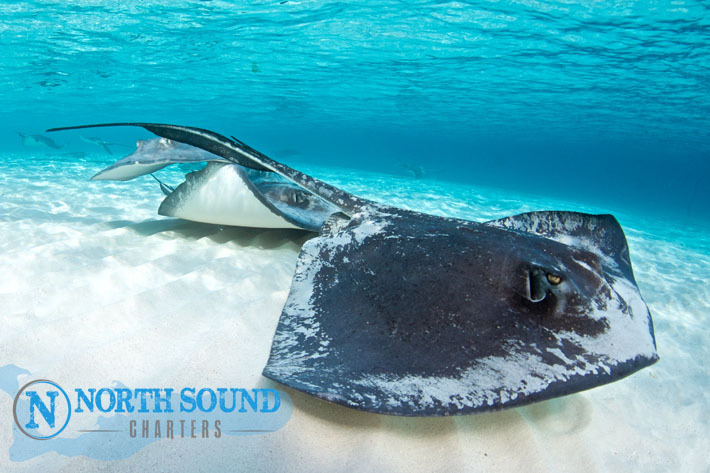 North Sound Charters is run by Paul Griffiths, who has been living and working in the Cayman Islands for 17 years. Paul has a vast experience of the local waters and can plan your perfect trip, tailored to your requirements. Paul is a qualified R.Y.A./M.C.A. Yacht master Offshore with Commercial Endorsement, has the R.Y.A. National Powerboat Certificate and is trained in first aid and C.P.R.